Real Madrid accomplished all the goals at the Stadio Olímpico beating Roma (0-2) in their stadium with the goals of Bale and Lucas Vázquez. Los Blancos suffered but got the three points in a tough stadium. Los Blancos already knew they were qualified before starting the game thanks to Viktoria Plzen victory in Moscow. Both Los Blancos and Roma are in the Last 16 round, but the Spaniards will lead the group. After the tough defeat at Eibar, Los Blancos needed to bounce back in their competition. For this scope, Solari introduced Marcos Llorente as a stopper and he did a good job. Also Lucas Vázquez entered in the team. But the big news came even before the game because Solari sent Isco out of the bench. We have a problem there. Real Madrid played quite bad in the first half. 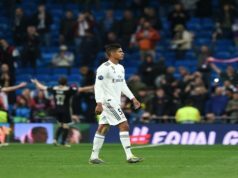 Again, the team repeated the same problems, with terrible mistakes from Varane and Sergio Ramos. 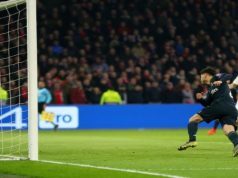 Roma could take the lead several times, but Courtois made great saves and Under missed a very clear chance just before the half time. Modric could also scored in the first 45 minutes, but the game was quite poor. In the second half, the team improved. In the first minute, Fazio gave an assist to Gareth Bale, who didn’t miss. We still demand more from the Welshman, but he was decisive at the Olímpico. Only 15 minutes later, Bale gave an assist to Benzema, who put the ball in Lucas Vázquez foot and the Spaniard sent the ball to the net. The game was under control. 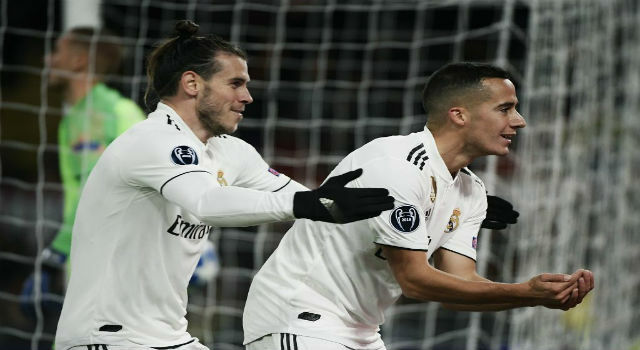 In these minutes, Los Blancos found many spaces and the result could have been even bigger, but the counter attacks weren’t finished properly. Los Blancos have won 70 out of the last 100 games in Europe. Amazing stats for the best team in Europe. One season more, Los Blancos will be in the final stages in February. Then, everything could happen.